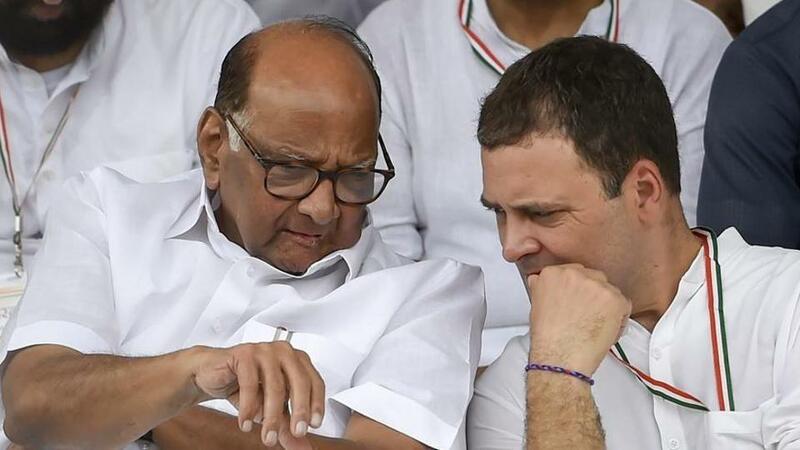 With issues sorted and 20 small parties in tow, the Congress-Nationalist Congress Party (NCP) is all set to announce the electoral pact for its Opposition front on Saturday. The Peasants and Workers Party (PWP), Raju Shetti-led Swabhimani Paksha (SP), Hitendra Thakur-led Bahujan Vikas Aghadi (BVA), Janata Dal (S), Rajendra Gavai-led Republican Party of India (RPI), Jogendra Kawade-led RPI, MLA Ravi Rana-led Yuva Swabhimani Paksha (YSP) are likely to join the front. The Akhilesh Yadav-led Samajwadi Party (SP), Mayawati-led Bahujan Samaj Party (BSP), Communist Party of India (Marxist) and Prakash Ambedkar-led Vanchit Bahujan Aghadi (VBA), an alliance of small parties including Asaduddin Owaisi-led All India Majlis-e-Ittehadul Muslimeen (AIMIM), have refused to join the front, a move which may impact the poll prospects. “It will be a formal announcement of the alliance of the Opposition parties,” said NCP spokesperson Nawab Malik. “These are around 25 parties that want to unite against the ruling BJP-Shiv Sena combine,” said Sachin Sawant, spokesperson, state Congress unit. “The Congress and NCP have called for a joint meeting of all its allies in Mumbai on Saturday afternoon, post which the announcement will be made,” said a senior leader from NCP. The Congress and NCP have agreed to contest 26 and 22 seats, respectively. However, they are yet to take a decision on exchanging Raver and Aurangabad Lok Sabha constituencies. 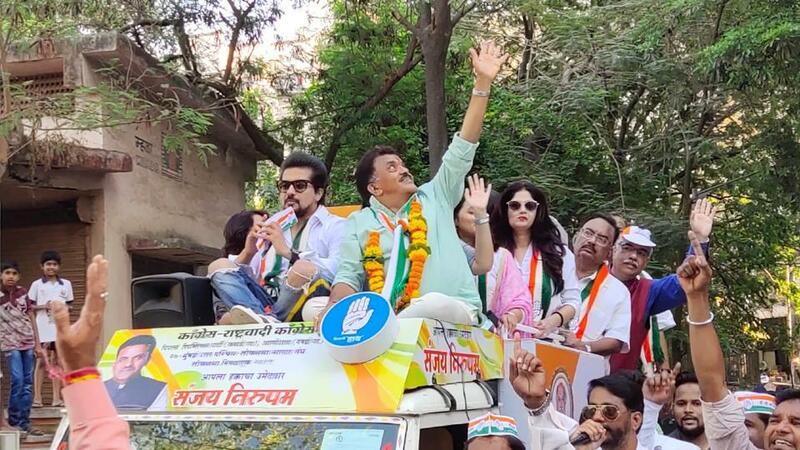 The Congress wants Raver, while the NCP has sought Aurangabad. “A decision on the two seats is yet to be taken,” said a senior Congress leader. A similar fight was seen on the Ahmednagar seat, which the Congress wanted from the NCP. The failure to negotiate led to Sujay, the son of Radhakrishna Vikhe Patil, the leader of Opposition and senior Congress leader, joining the BJP. 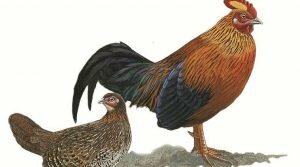 The saffron party has given him the seat. 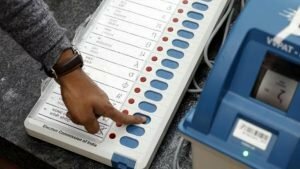 Meanwhile, the Janata Dal (S) has announced that it will not contest the ensuing Lok Sabha polls in Maharashtra, which may benefit the Congress-NCP alliance. “We will not contest in Maharashtra,” said Justice (Retd) BG Kolse-Patil, national general secretary, JD (S), who was tipped to fight from Aurangabad. IJD (S) chief HD Deve Gowda had requested Kolse-Patil to contest the polls and sought Ambedkar’s support. VBA’s ally AIMIM staked claim to the seat, as its top leader, Imtiyaz Jaleel, represents one Assembly segment there. Meanwhile, right-wing group Sanaan Sanstha said Navinchandra Bandivadekar, Congress candidate from Ratnagiri-Sindhudurg, has no connection with it.